The Mexican capital's cathedral, a 400-year-old Roman Catholic bastion, reopened on Saturday under police surveillance almost a week after it shut its doors following a rowdy leftist protest during a Mass. "The biggest symbol for us Catholics is reopening, this is very important for us," churchgoer David Paz told local radio station Formato 21. It was the first time the cathedral had shut since the start of the "Cristero" war in the 1920s, in which Catholics fought federal authorities over an anti-clerical campaign by the government after the Mexican Revolution. 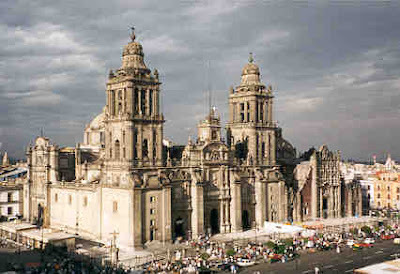 The cathedral, whose construction over an Aztec temple was ordered by the clergy accompanying Spanish conquistadors in the 1500s, is a big attraction for foreign tourists in Mexico City's central plaza. Tensions have risen between Church leaders and the leftist Party of the Democratic Revolution, or PRD, since the party narrowly lost last year's presidential election to the conservative National Action Party, which is seen as close to the Catholic Church. 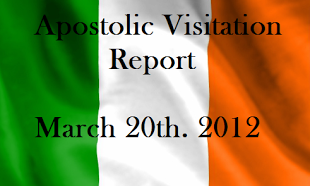 The Church also has sparred with the PRD over recent laws in Mexico City to legalize abortion and gay civil unions. Mexico's top churchman, Cardinal Norberto Rivera, said last month he had received death threats from members of the party. Mexico is the world's second most populous Catholic nation after Brazil.